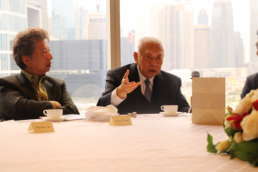 Path of Democracy(PoD) met with former chief executive Tung Chee-hwa today. 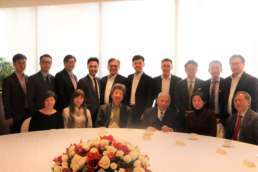 The attendees of the meeting discussed topics from US-China relations to Hong Kong development. 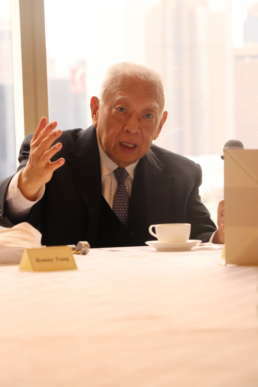 Mr Tung not only shared his views on the recent Sino-US trade disputes with our young governors and members but also analysed the economic forecast in both countries in details.